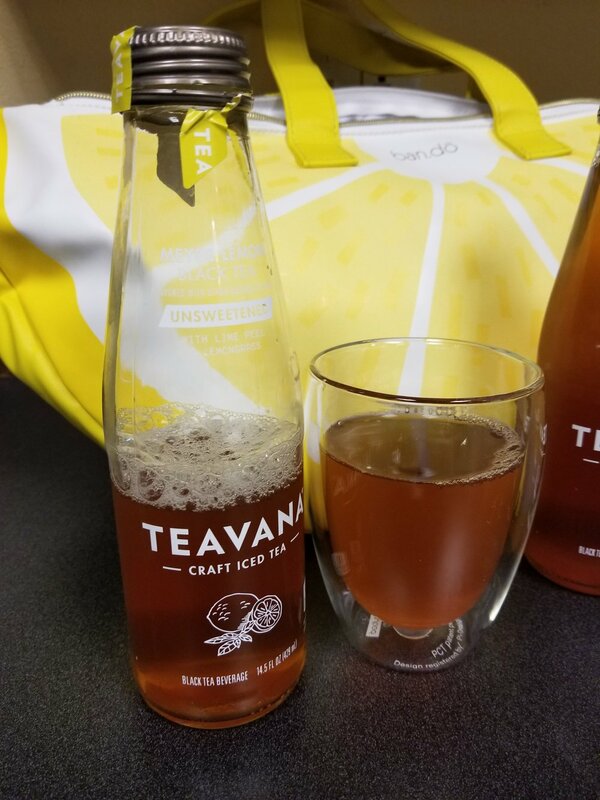 Teavana is introducing a new ready-to-drink bottled tea: It's an unsweetened Meyer Lemon Black Tea. Basically, it's all the goodness of Teavana black tea without sugar. It has hints of lemon and lime and lots of strong black tea flavor coming through without any bitter black tea bite. It's not available everywhere yet. Select stores are seeing this pop up and it's available at select grocery stores too. I love it. I wish I had more of it. 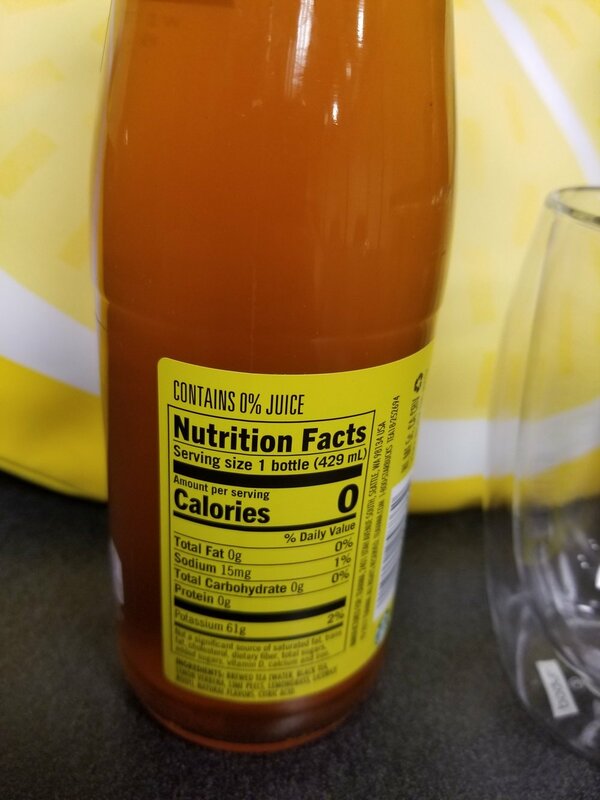 Finally, something with no sugar! I can drink it with impunity, and not worry about having too much sugar in one drink! I have to tell you that Starbucks sent me a few bottles on the house to try out - thank you Starbucks! 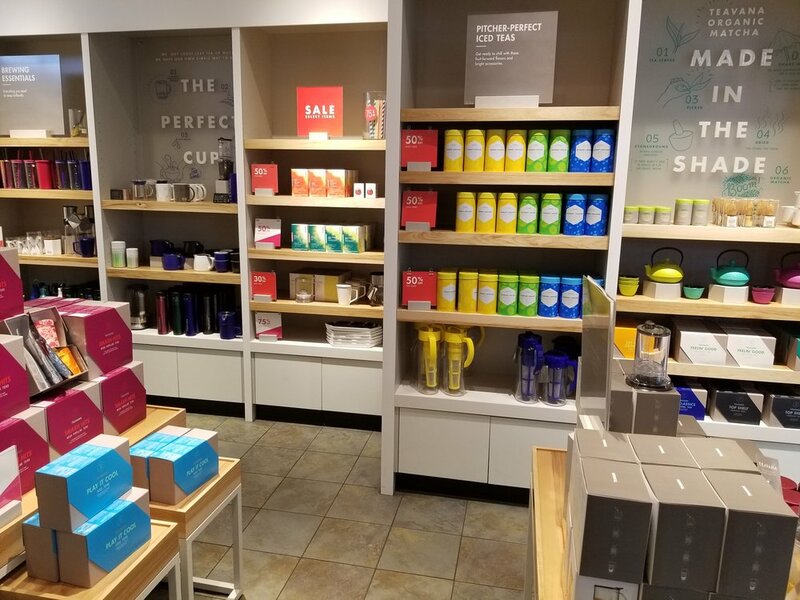 Now is a very good time to get to your neighborhood Teavana store. There are roughly 600 of them in the United States, mostly located inside malls. Loose leaf tea, brewing equipment and more is on sale! As you may have heard, Starbucks is shuttering all the Teavana stores eventually (which makes me very sad!). 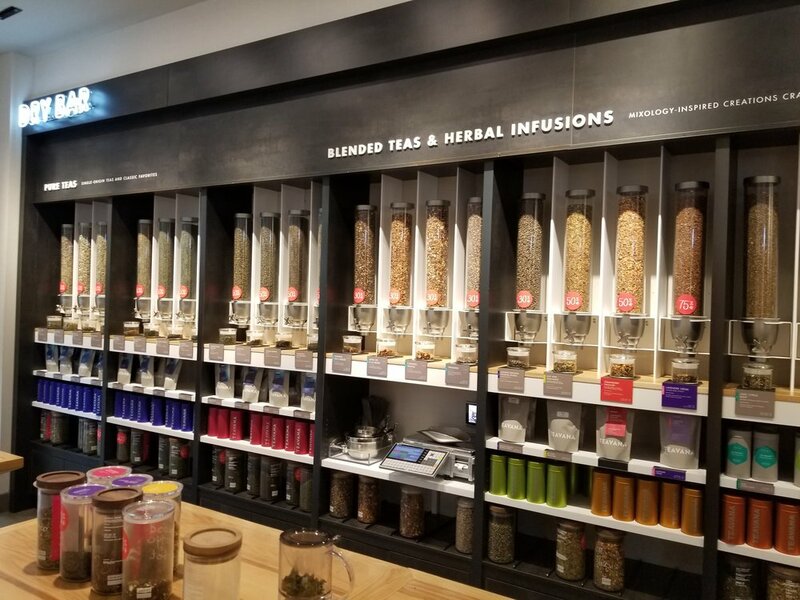 There were a lot of teas at Teavana that I loved!